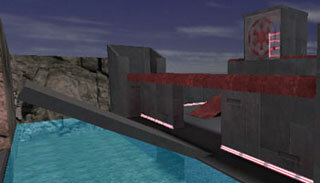 Description: Fast action capture-the-flag with security lasers. Fast action capture-the-flag with security lasers. awards the team 10 points and the player 10 frags.